Performing runtime verification of composite web services is one of the actual main research challenges. 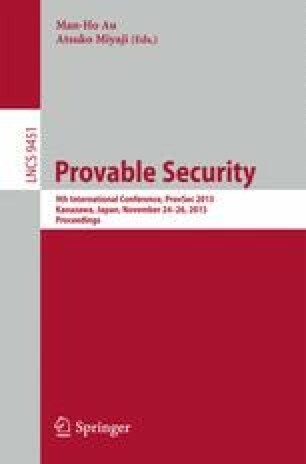 This paper presents a formal approach for dynamically enforcing security policies on web services choreographies. We define a security framework for monitoring choreographed web services by inlining a monitor that checks whether a choreography adheres to some constraints dictated by a security policy. Therefore, this monitor prohibits the execution of undesirable behaviors during runtime and does not change the original behavior of the choreography until an action is about to violate the security policy.